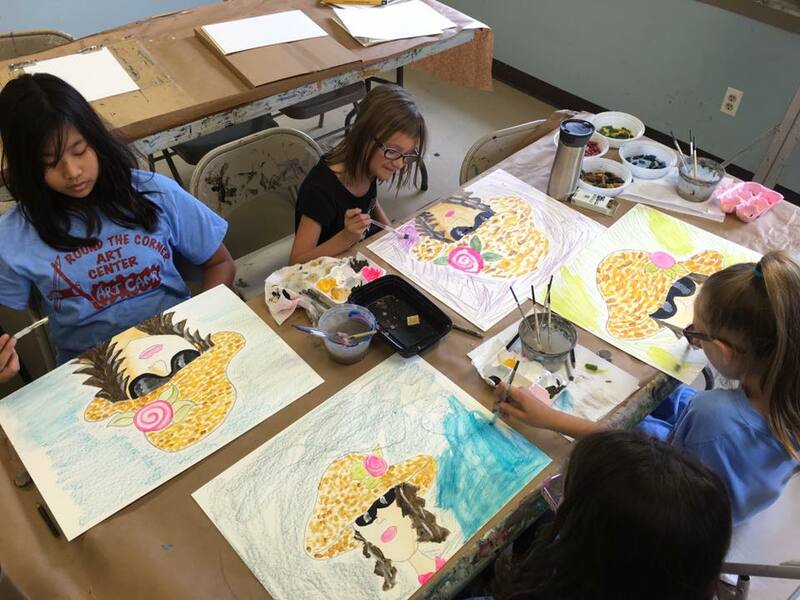 Art Camp provides a hands on learning experience for children in a fun, creative environment. 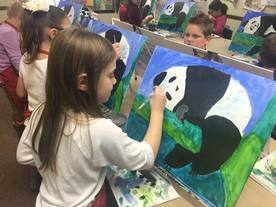 Students will explore the world of art by choosing from one or more of our weekly programs. 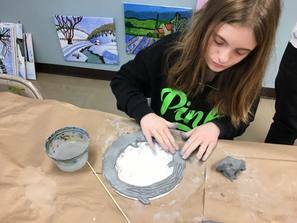 We offer weekly classes in colored pencil ceramics, acrylics, clay, charcoal, cartooning, watercolor, clay, sewing, fashion design and jewelry making! Register online today! Register for just ONE WEEK or THE WHOLE SUMMER! 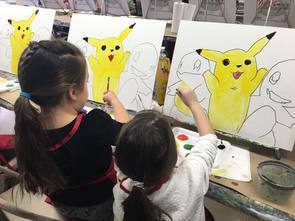 Multi-Media Art exposes children to drawing, painting and clay. Each week students will create amazing artwork with guided instructor from our teachers! Feel free to sign up for just one week, a few, or the entire summer...students will create different projects during each camp week! Click the link here to select the weeks you wish to register for and reserve a space today! 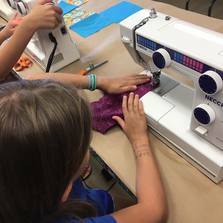 Design, Sew & Create teaches students basic machine sewing skills, pattern making, hand sewing and more! All children will go home with wearable pieces that they have created themselves and valuable skills to carry without them throughout their lives! Future fashion designers are encouraged to attend! Space is limited to 10 students - sign up early! At this combined fashion and jewelry class, girls will learn how to create bracelets, necklaces, pins and rings with string, clay, beads, wire and more! They will also learn to draw fashion figures, and design their own clothes for them to wear! Future fashion designers are encouraged to attend! Space is limited - sign up early! Download a printable version of our art camp schedule! 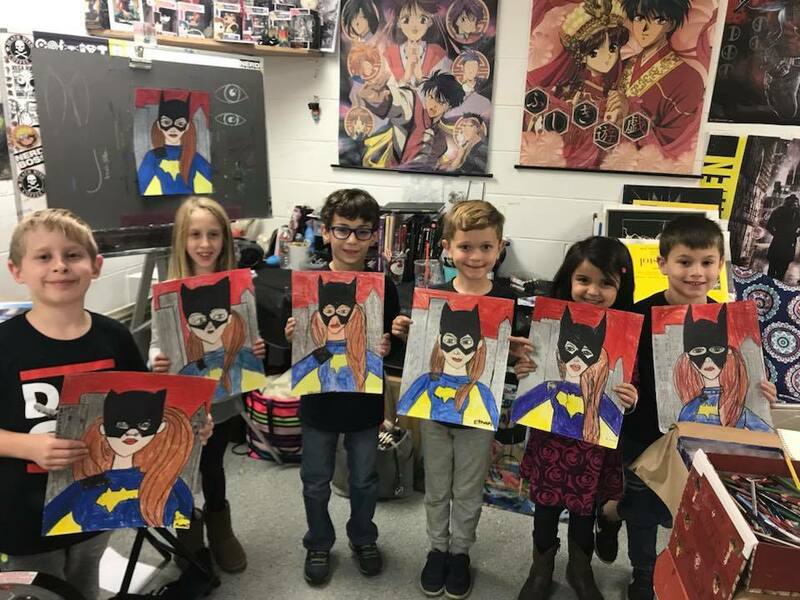 In addition to these ART CAMPS, we also have Multi-Media Camp all summer long at our MORGANVILLE location, and Teen Camps in FREEHOLD too!